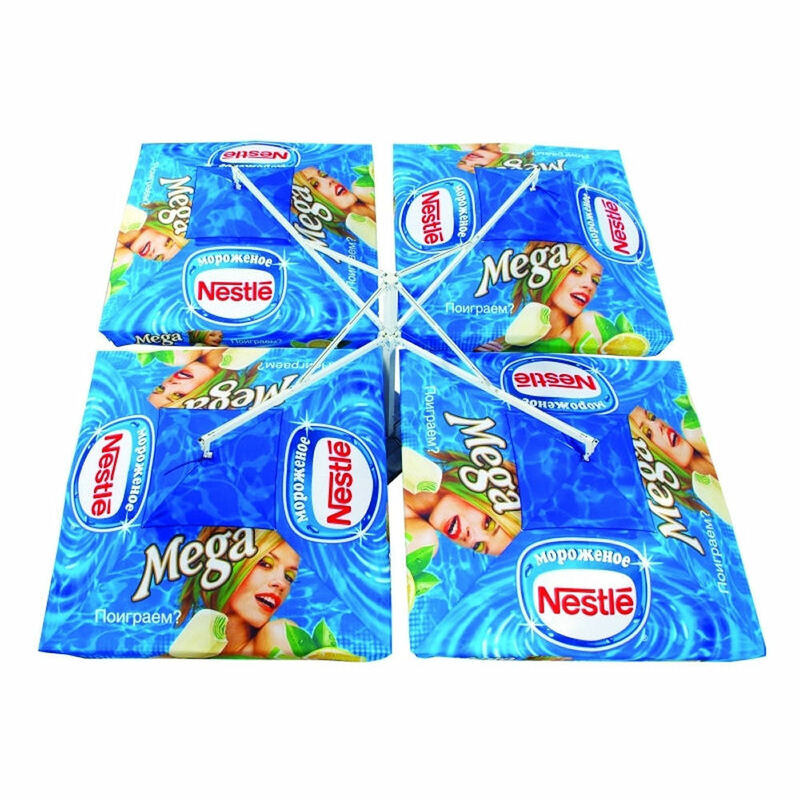 If you have time on your side with then why not maximise your budget and opt for our promotional parasols that can be delivered between 8 to 10 weeks. You can also make huge savings if you have time to play with! 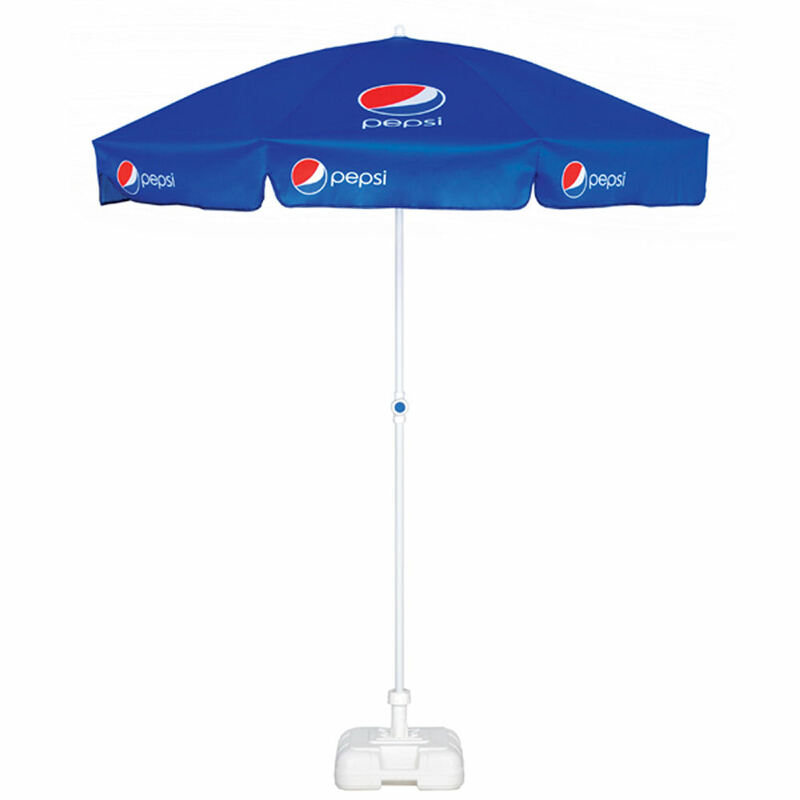 Opt for the winning combination of quality branded parasols with superior digital or screen printed, plus ultra low prices. 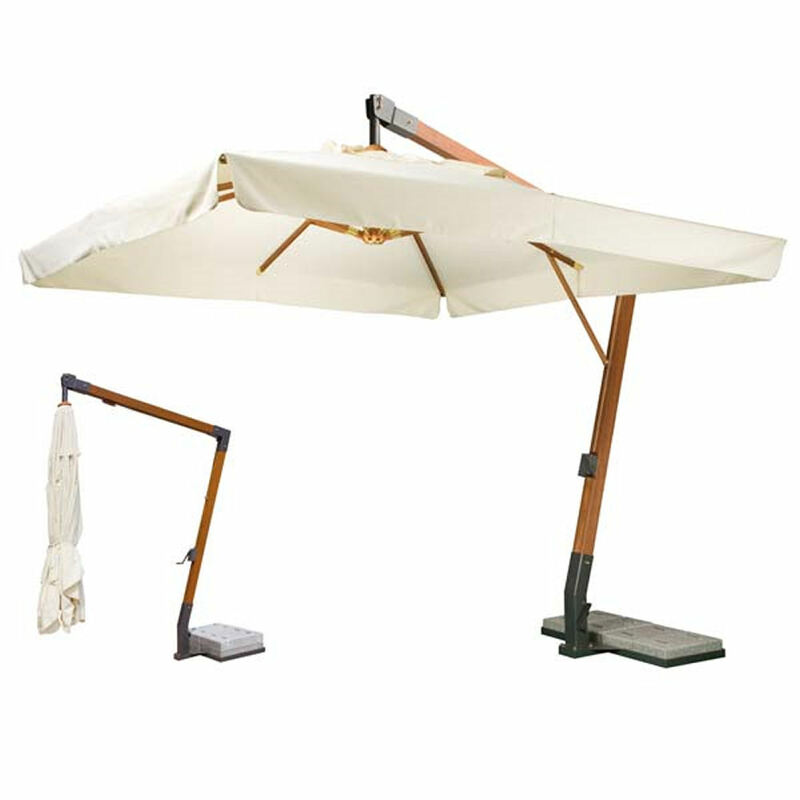 You can save money and have strong and long wearing custom made parasols deliver to your door! 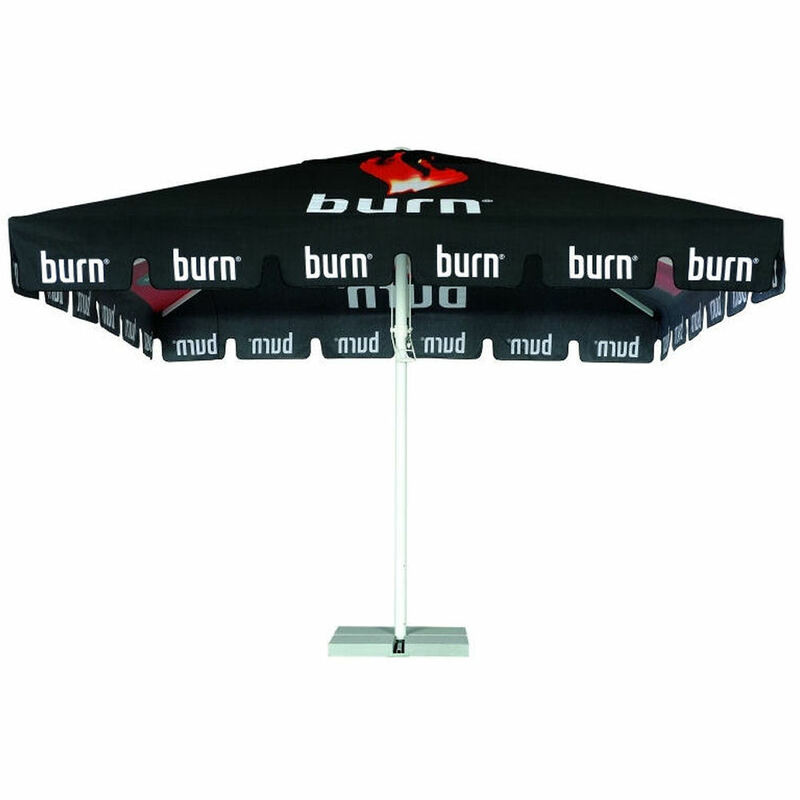 We custom-make all of our promotional parasols which allows us to easily – and cheaply – add different finishes, components and printing options to your personalised product. As part of our service we are on hand to advise and guide you so if the number of options are a bit overwhelming just give us a call and we would be happy to offer some friendly guidance on what would work best for your brand as well as within your budget. 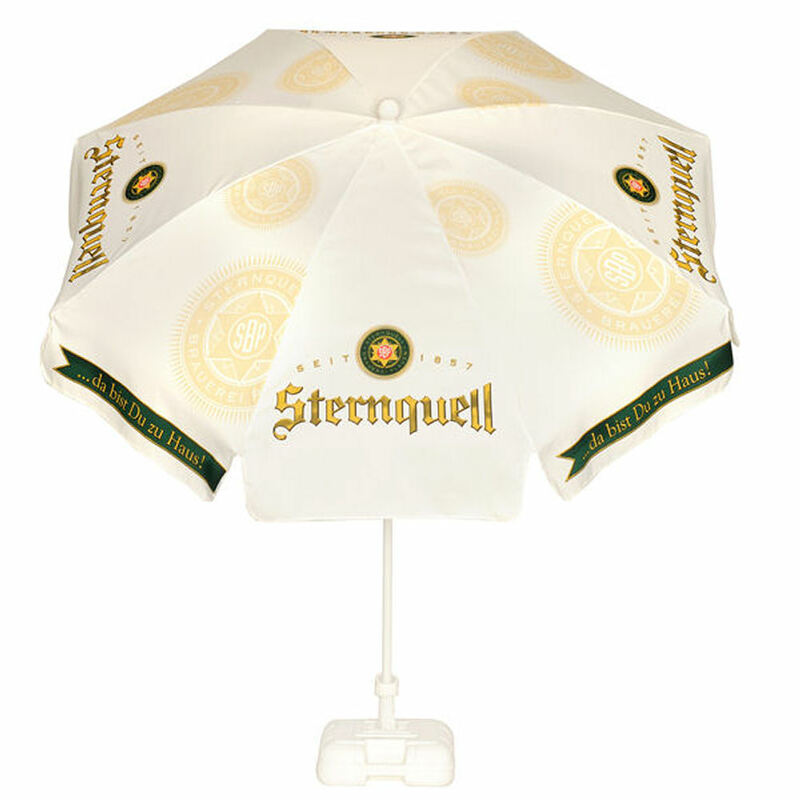 Brollies & Parasols offer 9 different promotional parasols in this range, in over 20 sizes. And all at very low price points! 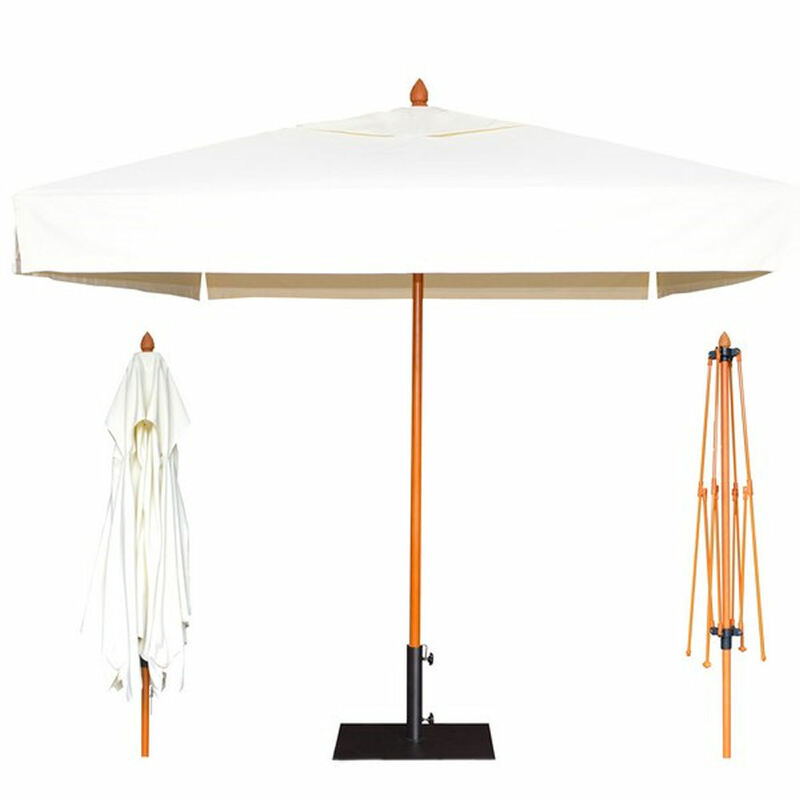 Minimum order numbers apply to some of these printed parasols.